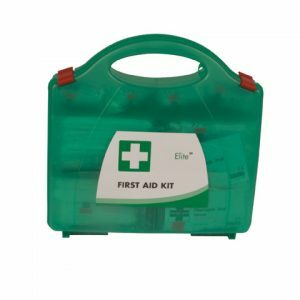 These BSI first aid kit refills are fully compliant with the latest BSI BS8599-1:2019 regulations. 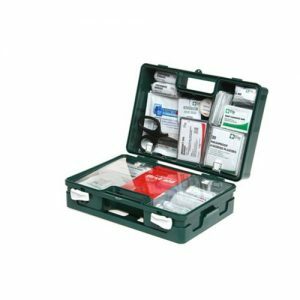 The BSI first aid kit refills are supplied in a neatly packed PVC pouch or cardboard box. Choose to either use as back-up stock or to completely replenish your first aid kits when items have been taken out to use. 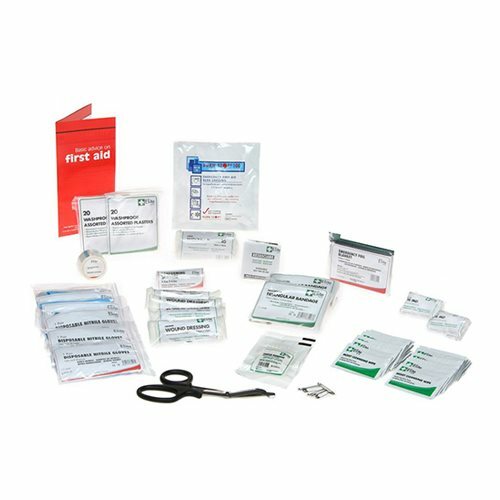 Which size of BSI First Aid Kit Refills do you need? Available in four sizes Small, Medium, Large and Travel. 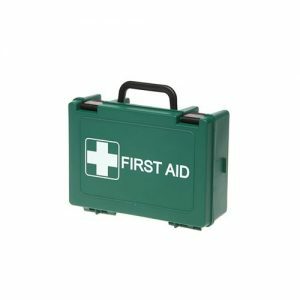 To comply with the BSI BS8599-1:2019 regulations is dependent on the level of risk in your workplace, see help chart below.